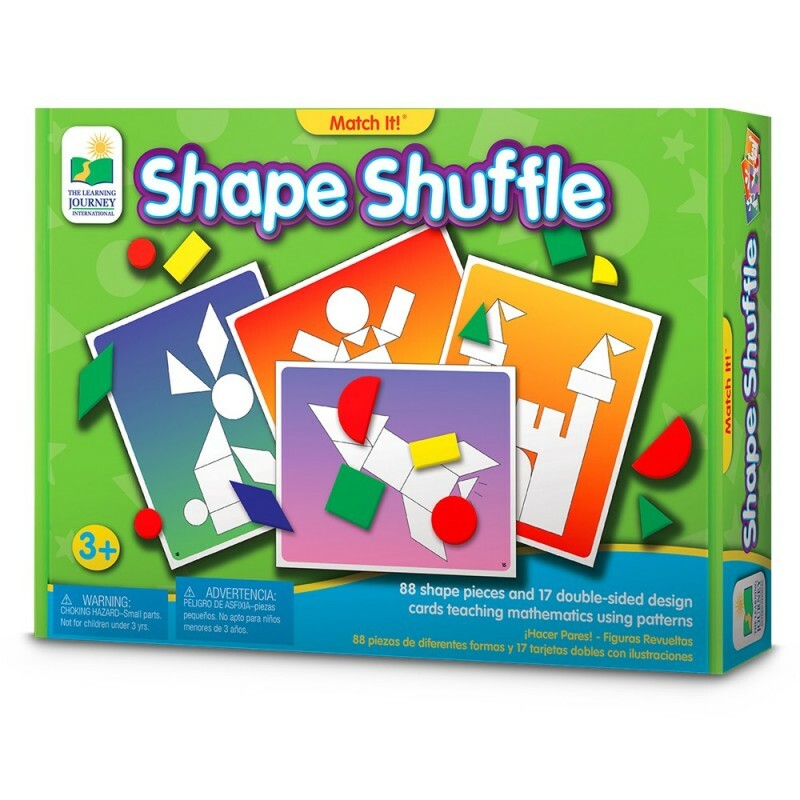 Children of all ages will find Shape Shuffle fascinating as they create puzzles and designs from geometric shapes. 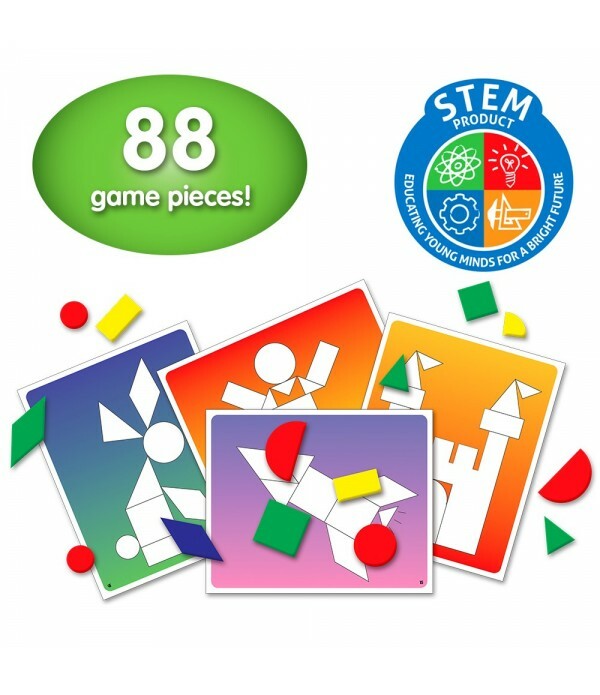 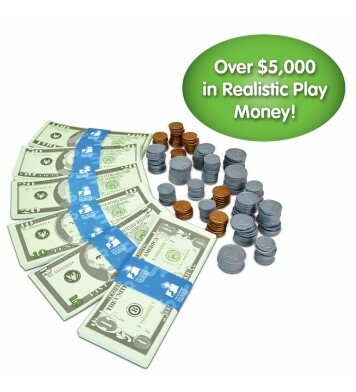 The game offers many ways of learning about shapes, patterns, fractions, sizes and colors. Children will strengthen their problem solving, fine motor and creativity skills as they progress through the varying levels of difficulty found on the design cards. 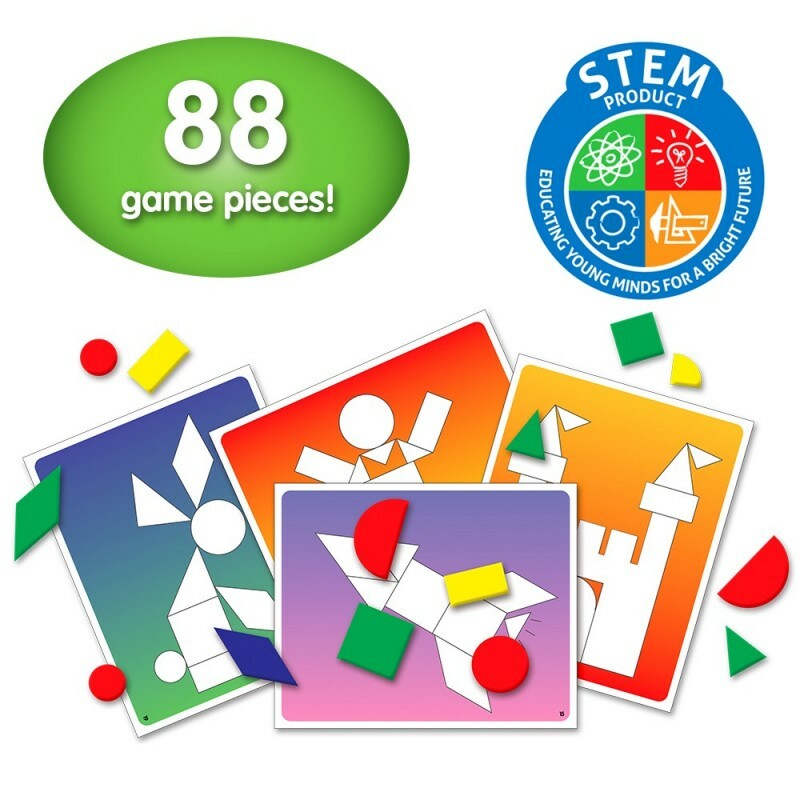 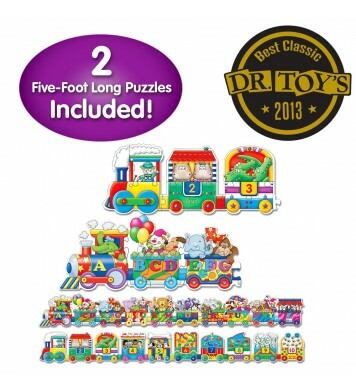 The set includes 88 shape pieces and 34 double-sided design cards. Recommended for ages three and up. 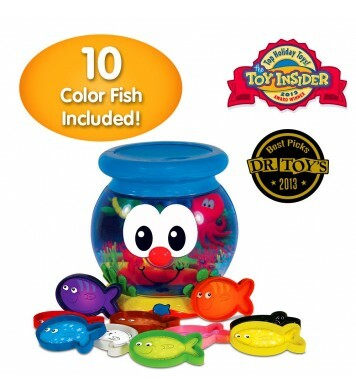 Bilingual English and Spanish packaging.